I created this resource page to list recommended services, products, and companies that I use and love for everything from decluttering to simplifying motherhood to homeschooling to blogging. This way you can find everything I love and recommend, all in one place! I don’t believe you need a crazy expensive course to declutter (although the accountability offered in the often accompany facebook groups does help). I offer a ton of free content on this blog to help you through the decluttering process, but here are a few of my favorite, comprehensive decluttering guides to get it all in one place. Meal planning is a huge source of overwhelm for moms! 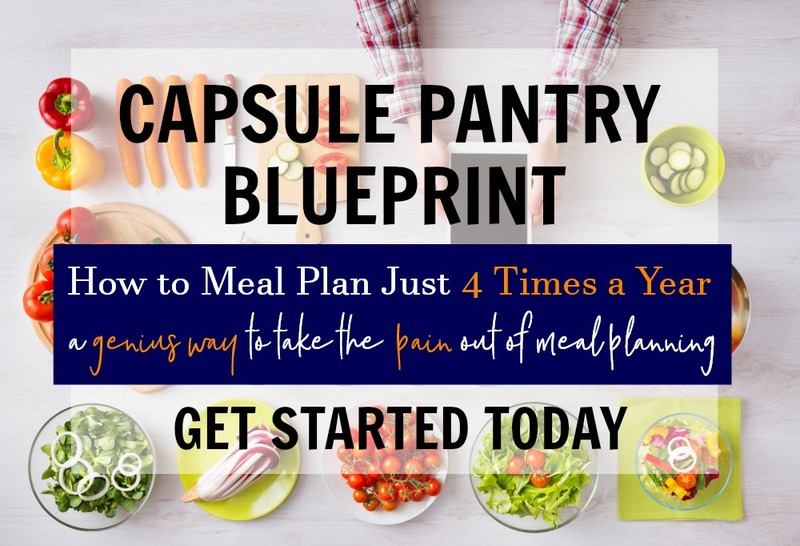 Capsule Pantry Blueprint by my friend Elisa at Meal Planning Blueprints walks you through how to declutter your pantry and streamline your meal planning, so you only need to do it four times a year. Woot! Mom life is stressful and busy at times, but let’s take out the unnecessary stress and busyness, shall we? These are my favorite books on how to slow down and simplify motherhood. I’ve reread them multiple times: they’re that good! I love, love, love minimizing shopping in every way. It’s one of my top recommendations on how to simplify motherhood. Online shopping actually helps me spend less and only get what we actually need (shopping with multiple kids in tow doesn’t do that). Grove Collaborative is one of the ways I do that! I purchase cleaning products and toiletries for our home through Grove and highly recommend you at least try them. You can get 5 free items with your first purchase through my referral link HERE. I absolutely love homeschooling and cannot imagine sending my kiddos to traditional school! But when you first start homeschooling, you start with what most moms know: “real” school. If you try to replicate school at home though, it often doesn’t work out so well. It can lead to burned out, overwhelmed, stressed homeschool moms. Enter relaxed homeschooling or “Homeschooling as a Lifestyle” as my friend Chantel at Intentional Homeschooling calls it. 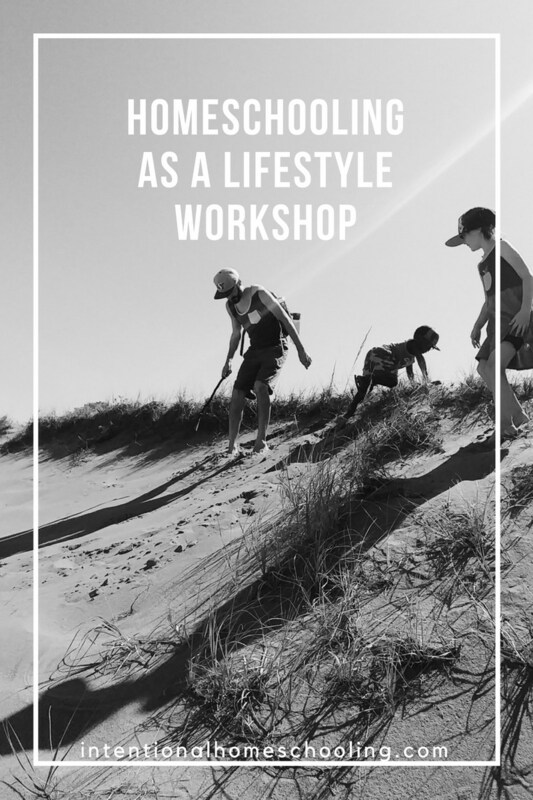 A former teacher, Chantel created The Homeschooling As a Lifestyle Workshop specifically to introduce other homeschool moms to the concept of homeschooling as a lifestyle, because for most of us? It’s not very intuitive. It takes a LOT of redefining a “good education” and what school is really for, anyway. She walks you through what “school” looks like in their home and offers concrete examples for anyone looking to move into relaxed homeschooling. Brave Writer is an awesome resource for moms who want their kids to become natural and passionate writers (not the stilted, academic writers that traditional schools tend to turn out – I was one of them and had to relearn organic, natural writing when I started this blog). Founder Julie Bogart, veteran homeschooling mom of 5 graduated and successful homeschoolers, offers so much wisdom and advice for free on her podcast. She also offers paid products to help moms who want step-by-step help implementing the Brave Writer lifestyle. 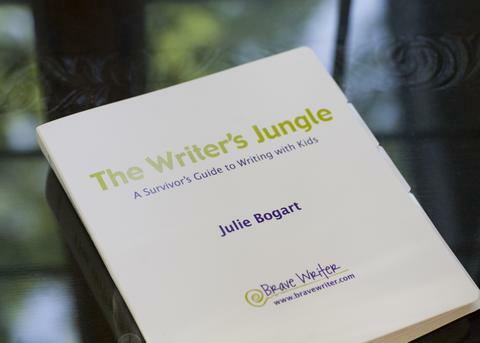 My favorite resource from Brave Writer is The Writer’s Jungle. It basically details Julie’s approach to teaching writing. It’s NOT a step-by-step guide, but more the overall philosophy. It’s the only Brave Writer product I’ve purchased, and so far, it’s been all I’ve needed. Just because we’re relaxed homeschoolers doesn’t mean we don’t use curriculum or books. Here are our staples, the things I keep coming back to. While I have purchased a few expensive blogging courses, I don’t believe you need them to have a successful, income generating blog. Blogging does take an initial investment, but it’s so small and relatively risk-free compared to starting a brick and mortar business. 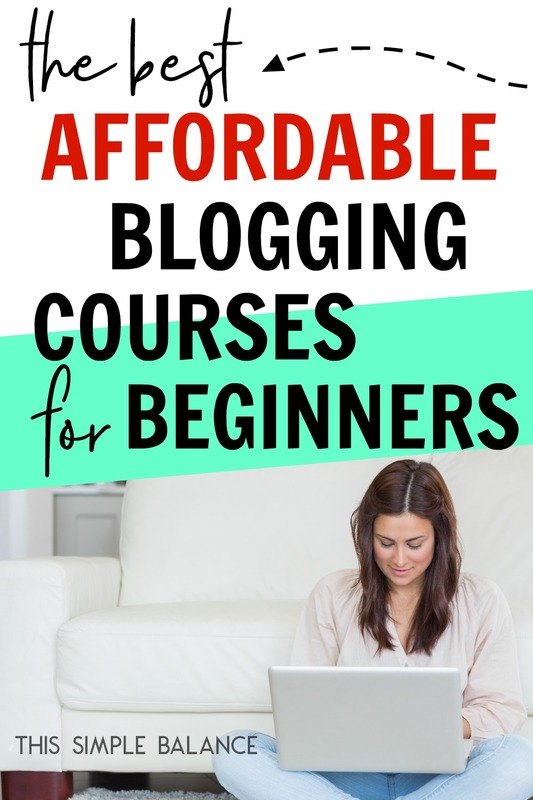 Below, I share two posts that tell you how to start a blog and the most affordable blogging courses I took as a beginner on a budget that I highly recommend! 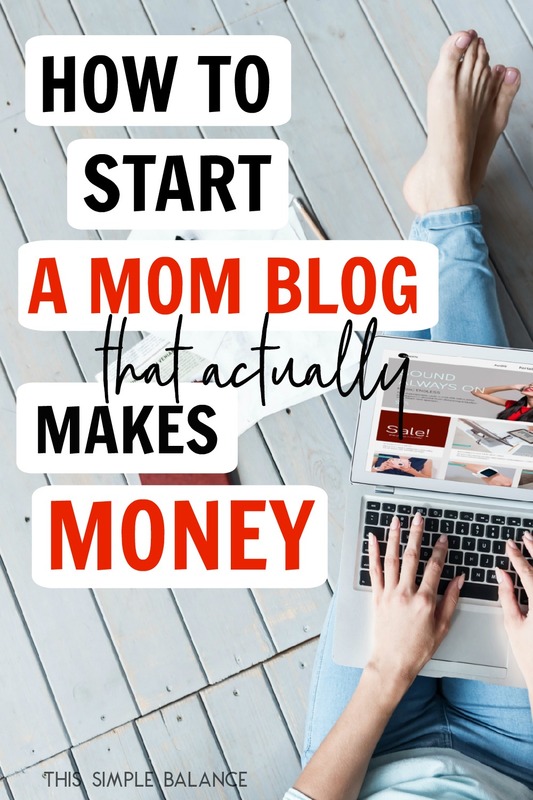 I’m also sharing a link to a series of blog income reports I wrote last year to chronicle my journey from $200 a month income to $1,000 a month income, which I hope inspires you that earning money blogging is possible.